My column this month for the Washington Independent Review of Books looks at the troubling proximity between Election Day and Thanksgiving, particularly in the wake of a historically divisive campaign and voting season. How are any of us to survive a Thanksgiving in what might literally be a house divided against itself? 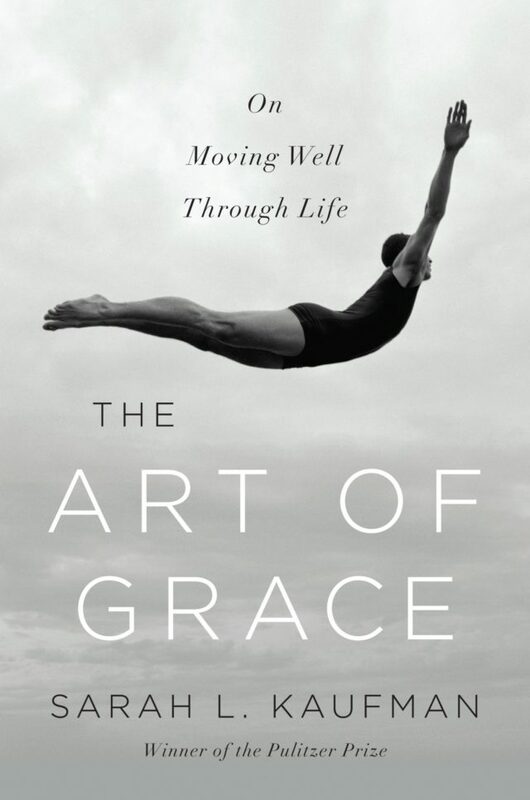 I offer seven tips, beginning with lessons from Sarah L. Kaufman’s terrific book The Art of Grace…though some readers might think I fail to maintain that sense of grace myself as the column unfolds. At the very least I hope it’s an entertaining read.